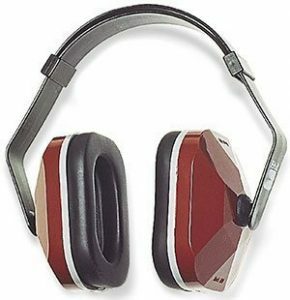 Hearing Protection at Safety Gear are premium quality hearing protection gear to keep you away from the damaging effects of noise. 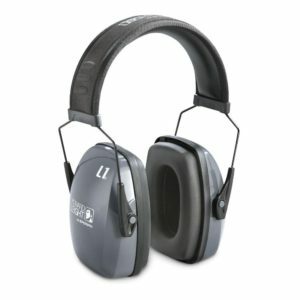 Our products offer superior hearing protection and are ideal for industrial setting where there is increased noise pollution and also safety gear for shooting. If you work in an industry that has high levels of noise pollution, you will be in a constant danger of damaging your hearing abilities which can also lead to permanent damage to hearing. You will be surprised to know that the hearing impairment caused by noise pollution cannot be repaired. 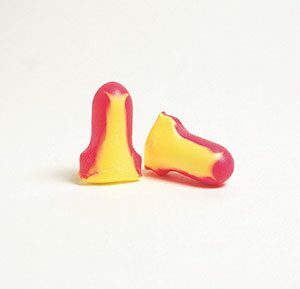 Therefore, it is important not to take any chances and use high quality industrial ear protectors. 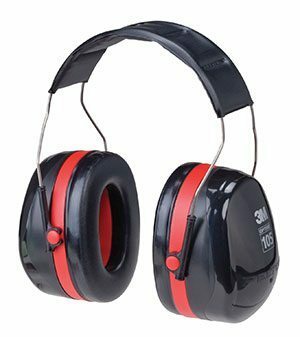 These ear protectors will not only keep you and your workers safe from noise and its effects, it will also help increase their efficiency. 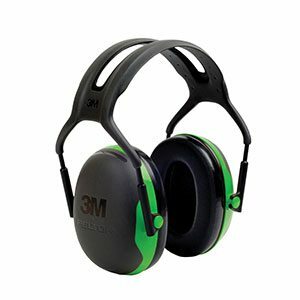 While you might thinking all you need on a shooting training or excursion is a gun in hand, having proper ear protection for shooting is also essential. The noise from shooting can damage the inside of your ears and affect hearing, temporarily and in some cases, permanently. 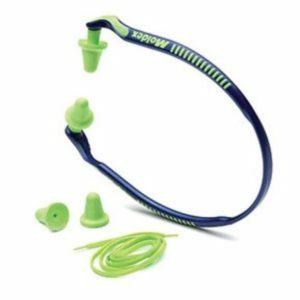 With the right ear protection for shooting, you will be able to safeguard your ear from the damaging effects of shooting noise. 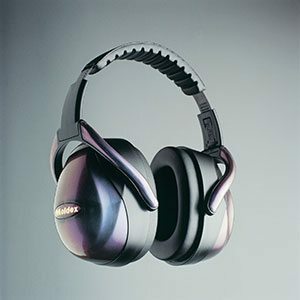 Finding the right hearing protection gears should be on your priority list. You cannot take chances with high levels of noise as it can permanently damage your hearing and can also lead to hearing loss. 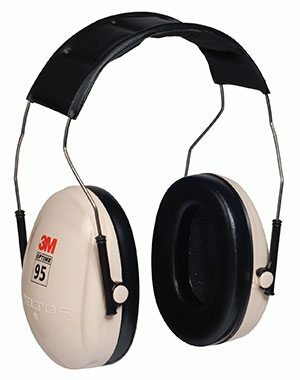 To ensure you do not have to face any such conditions, use our hearing protection gear and wear it regularly while shooting or at work. At Safety Gear Pro, we aim to protect our clients from head to toe through our safety equipment. 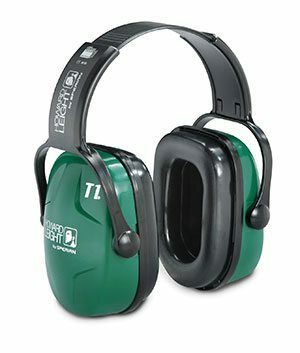 We have a wide range of hearing protection you can choose from according to your needs and preferences. 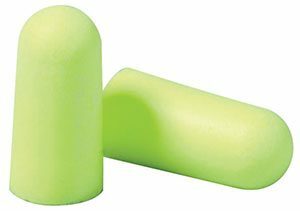 Whether you need ear protection for shooting, noise cancellation ear plugs or specific industrial ear protectors, we have it all. 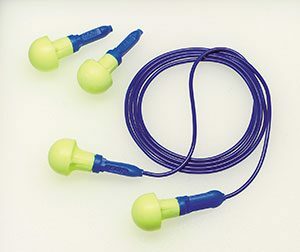 With the right ear plugs and ear muffs, you can keep your ears and hearing safe and sound by reducing the impact of high frequency noises. Our hearing protection equipment comes in different colors, shapes and sizes, and you can choose them according to your personal choice. 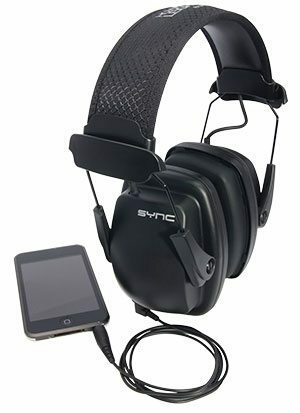 No more boring hearing protection!